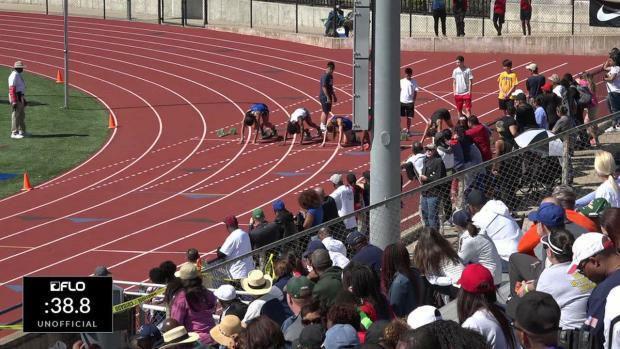 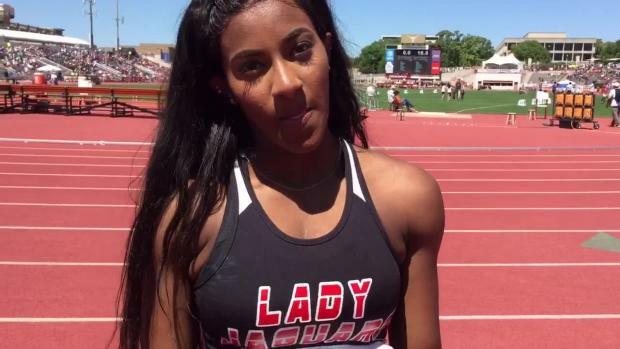 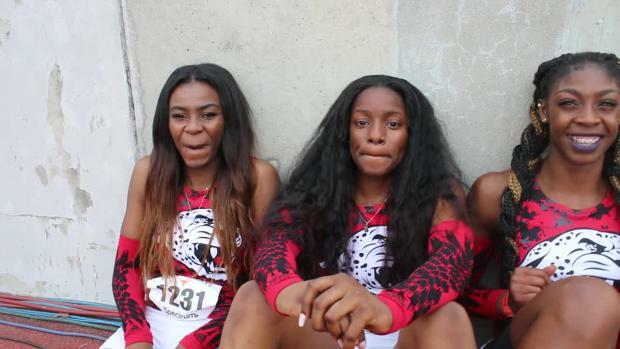 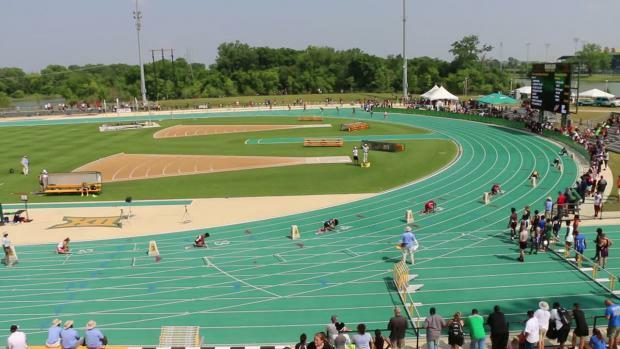 MileSplit took a trip to Texas to check in with Kaylor Harris. 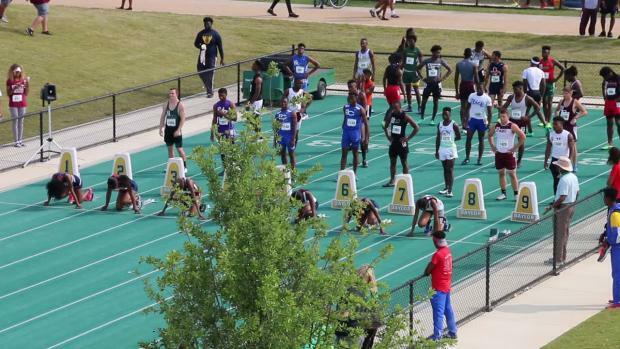 Harris is rocking and ready to race the 4x100 in Poland at the 2016 IAAF U20 World Jr. Championships. 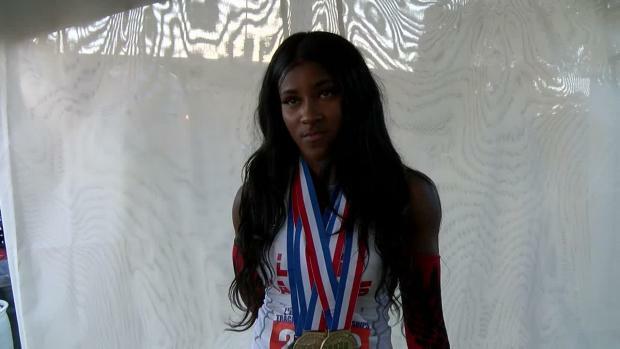 See what she did in one of her final workouts before being shipped overseas.